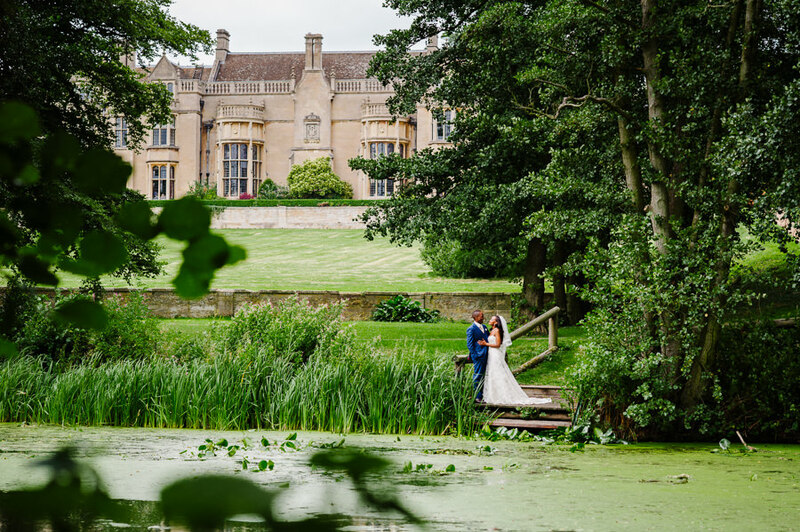 Rushton Hall in Northamptonshire is simply a stunning venue and full of history. 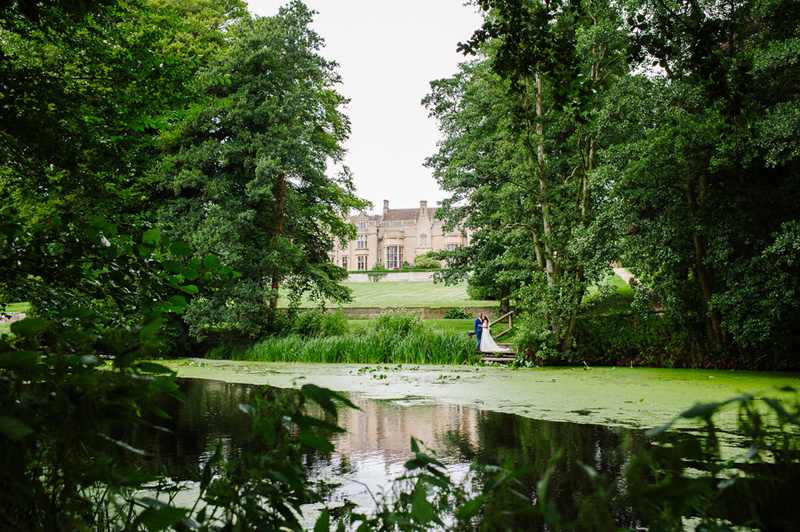 I photographed one of my very first weddings at Rushton Hall back in 2008. 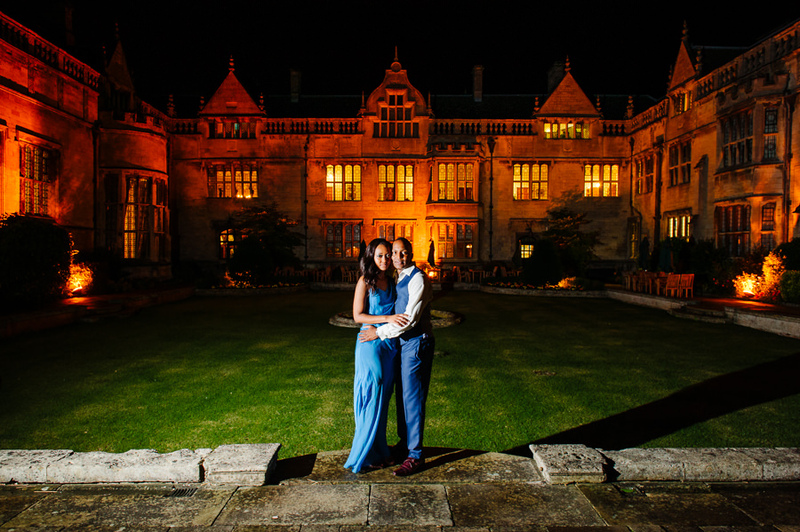 Its one of those places that just has the wow factor. 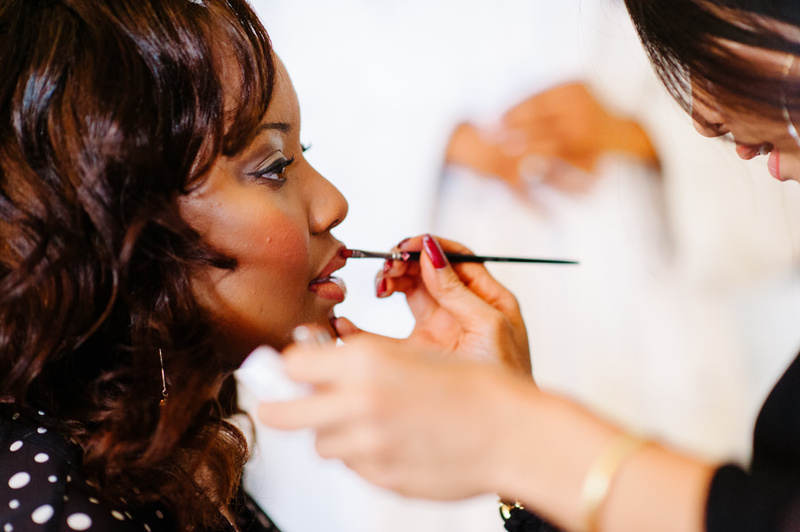 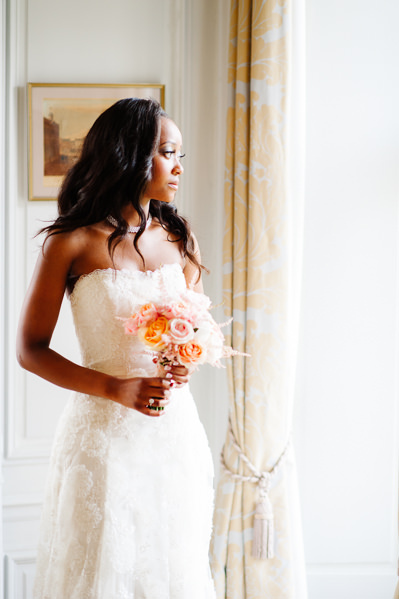 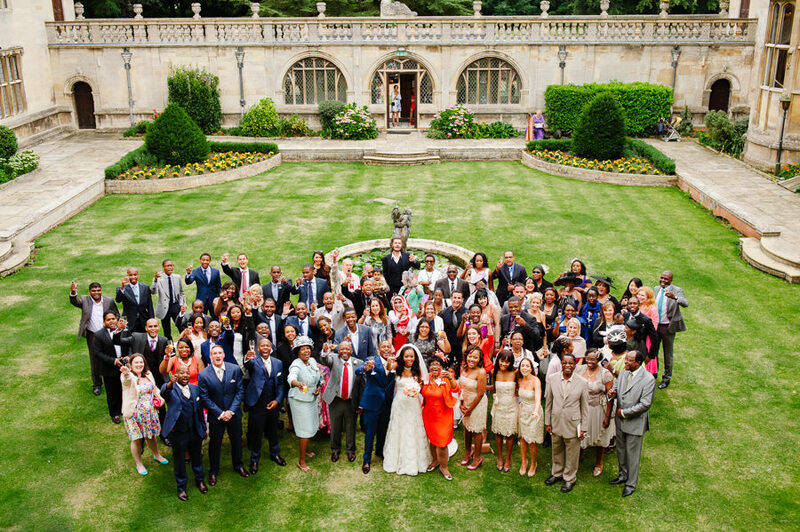 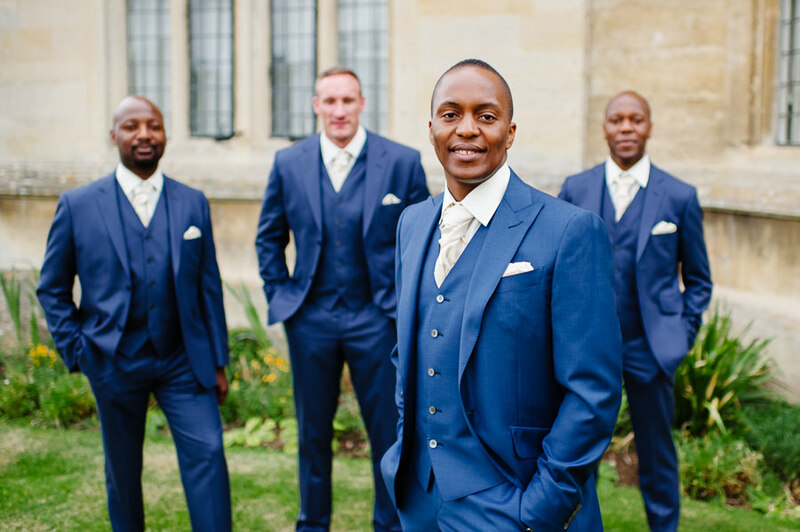 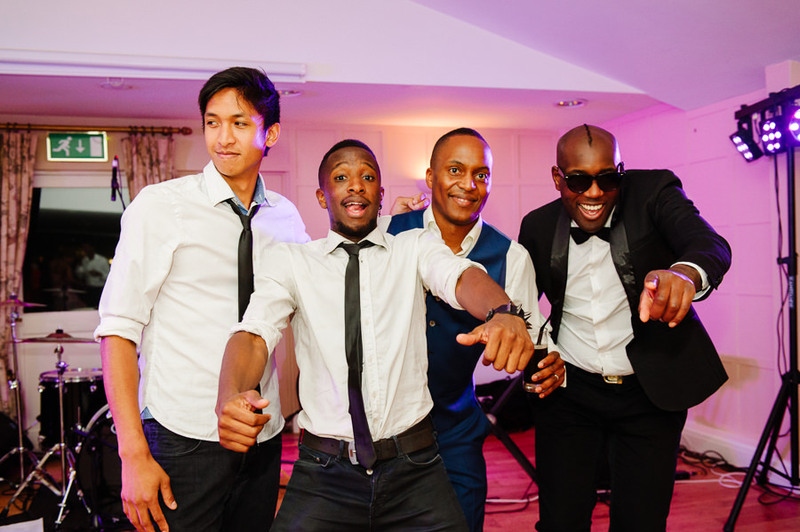 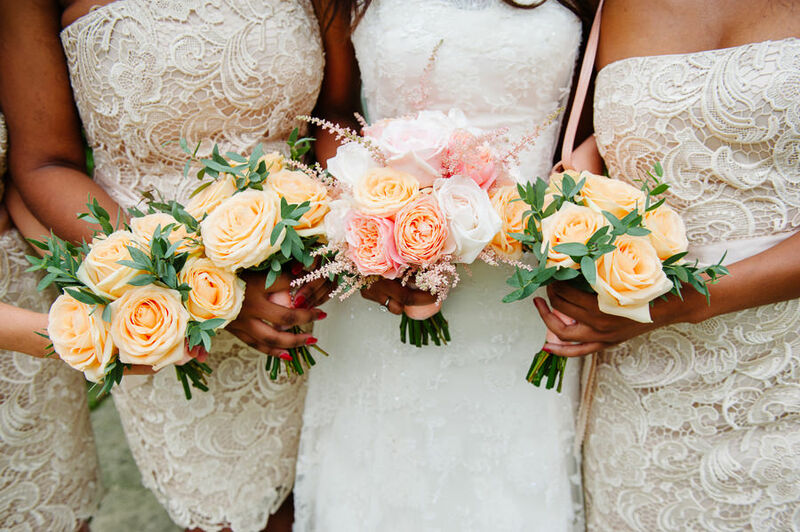 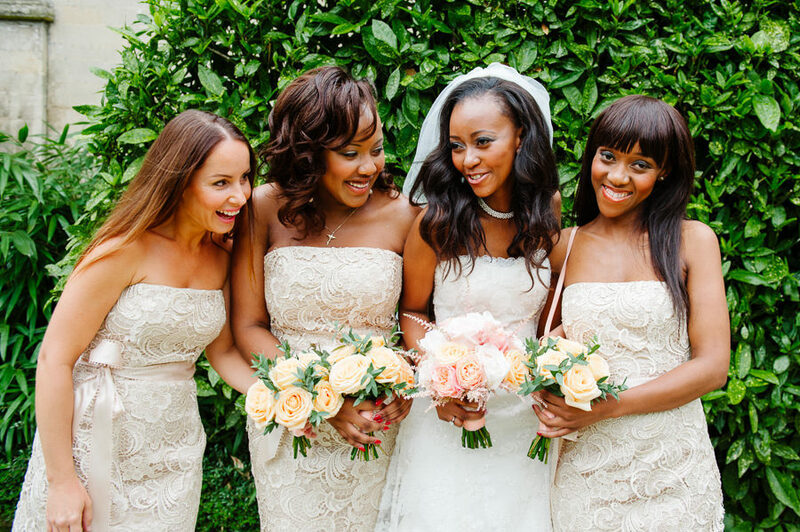 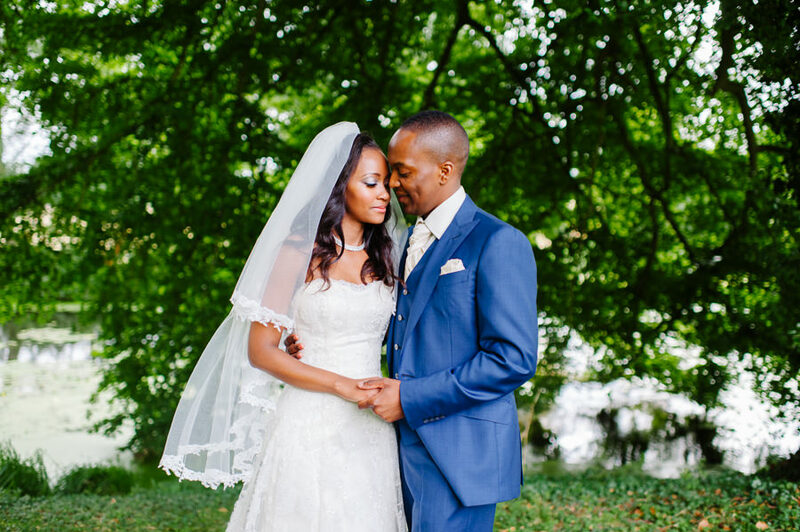 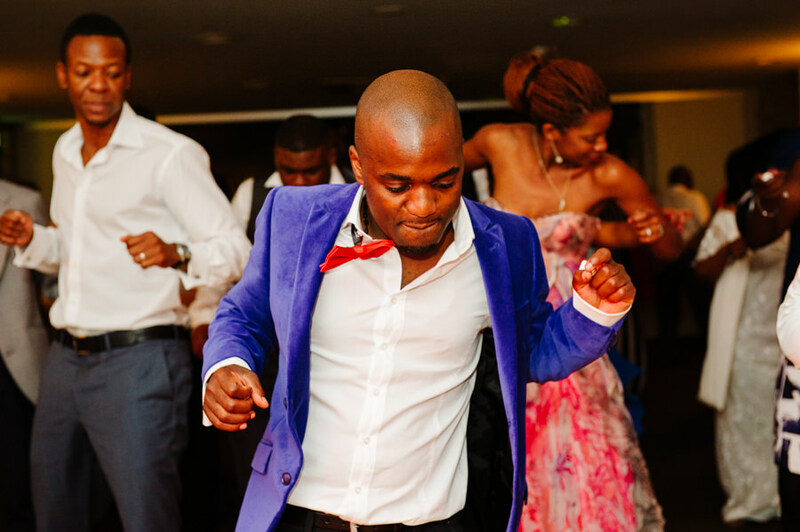 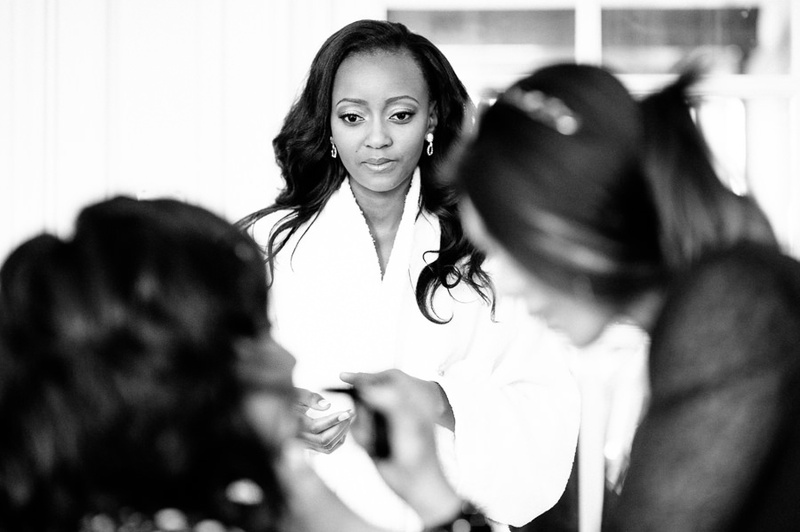 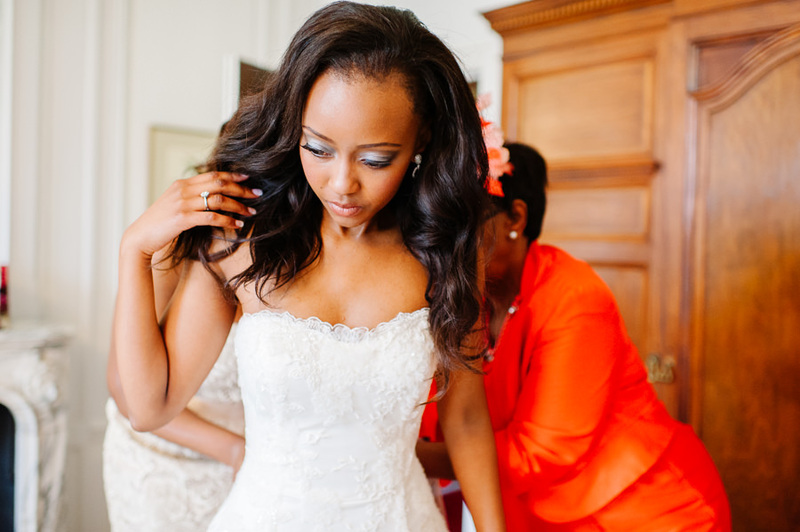 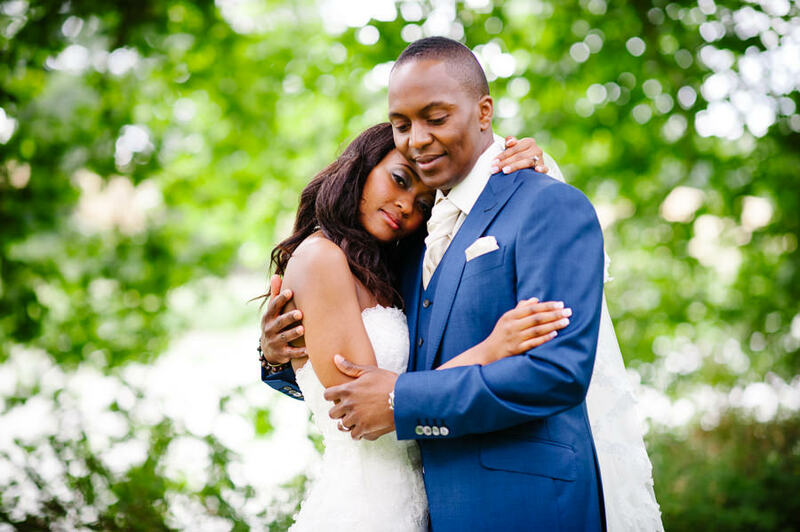 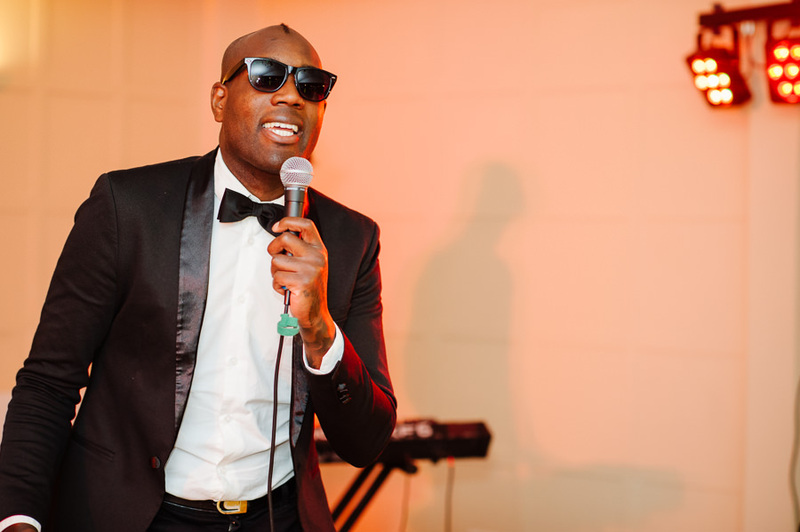 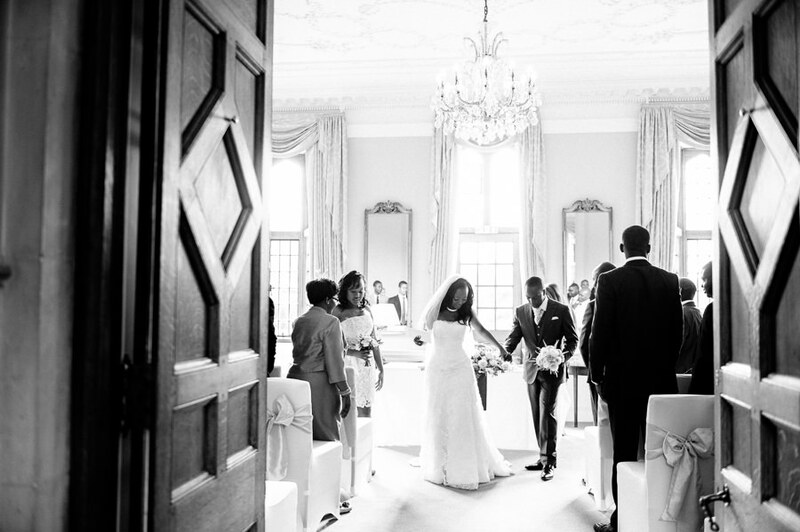 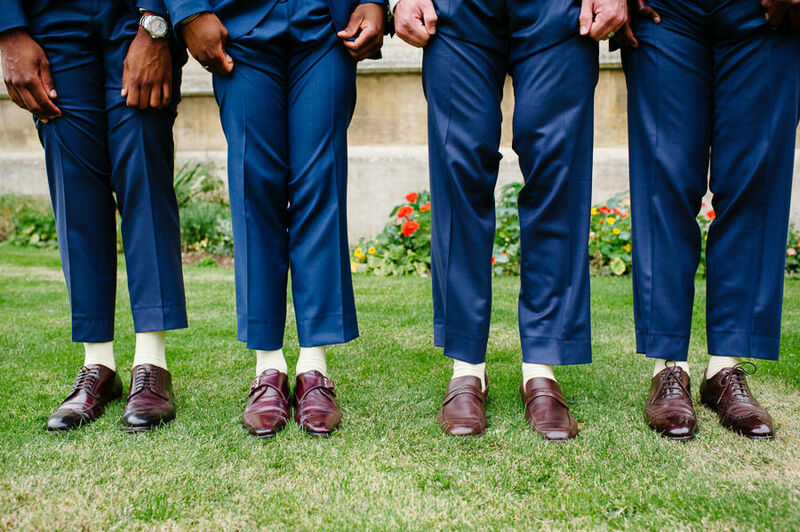 In the slideshow I’ve selected some of my favourite photos from Natalie & Tendai’s wedding to give you a hint of what can be achieved at Rushton Hall. 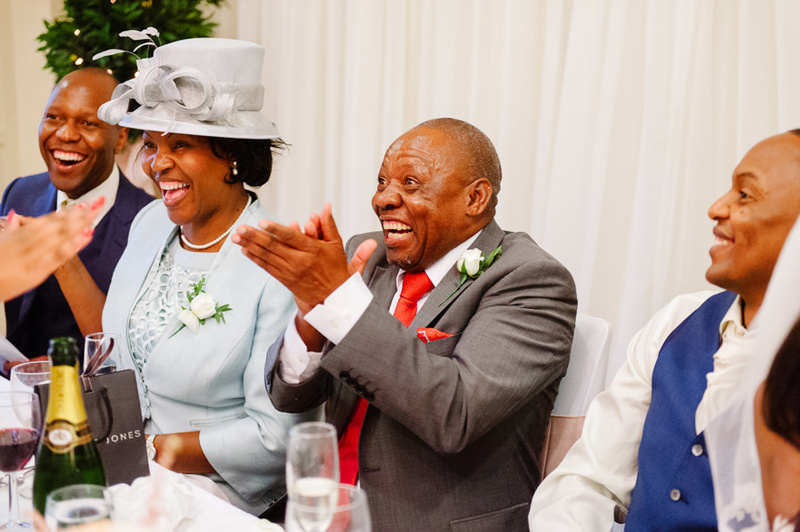 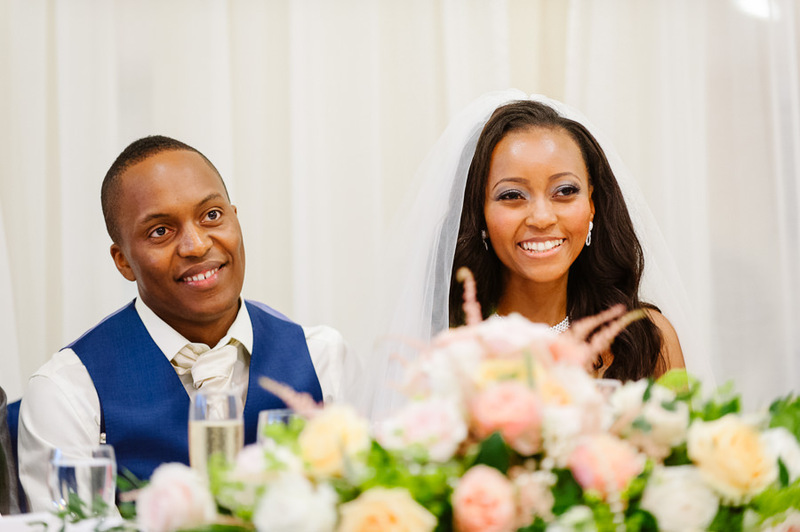 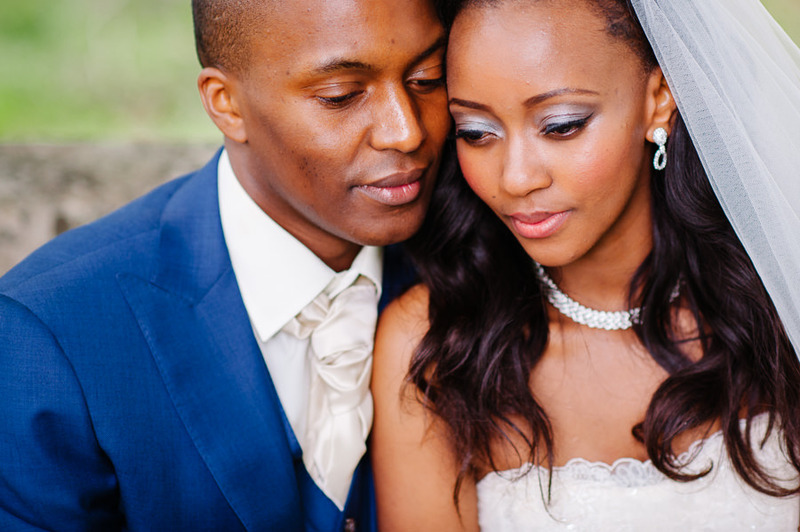 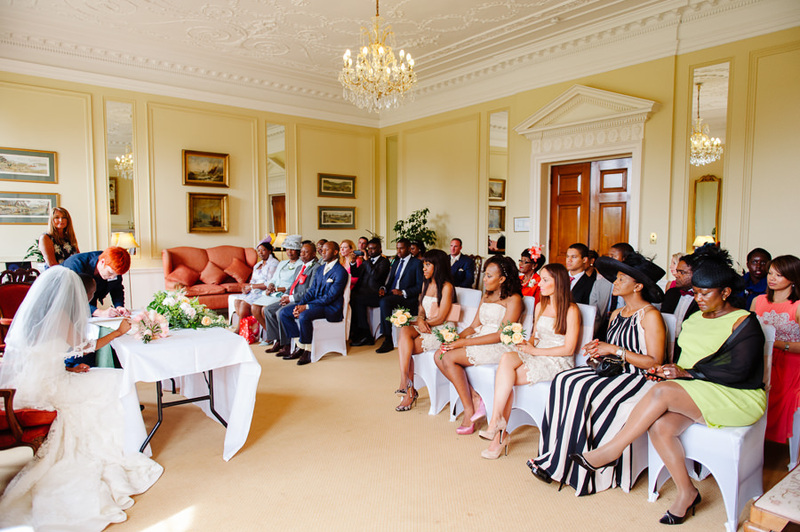 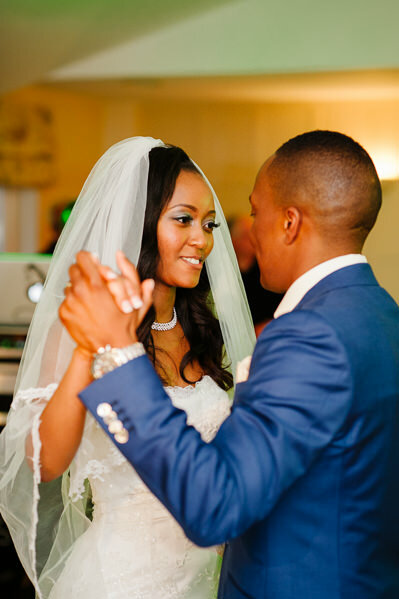 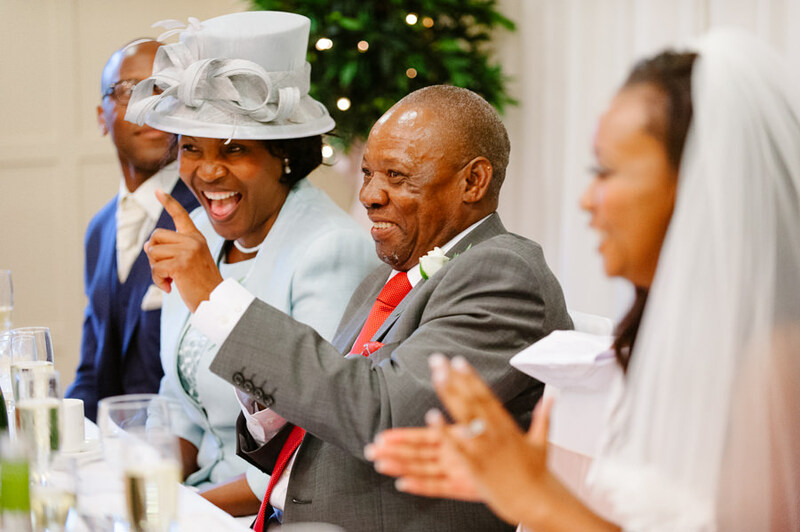 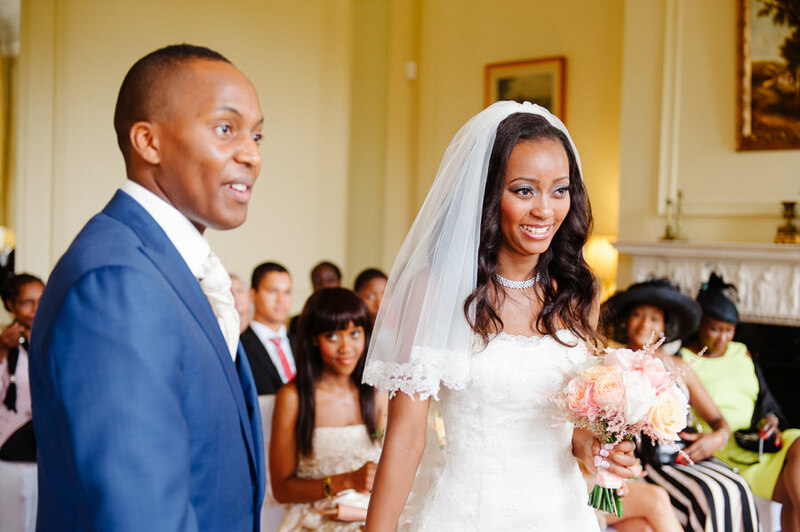 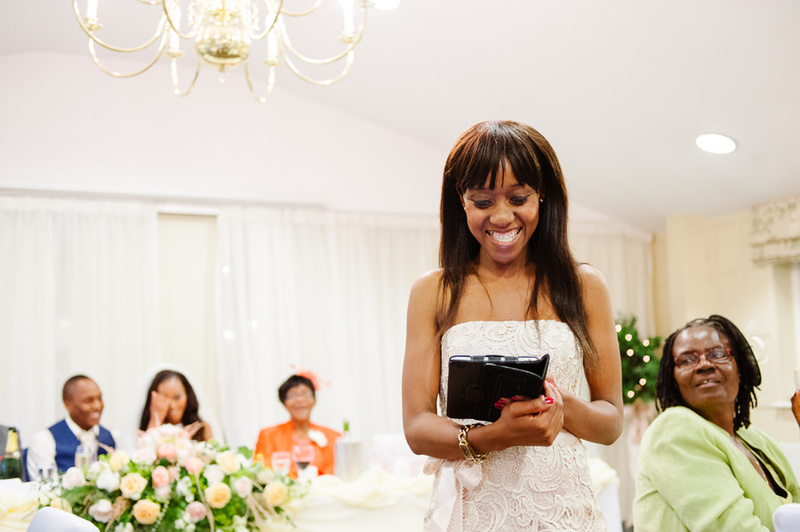 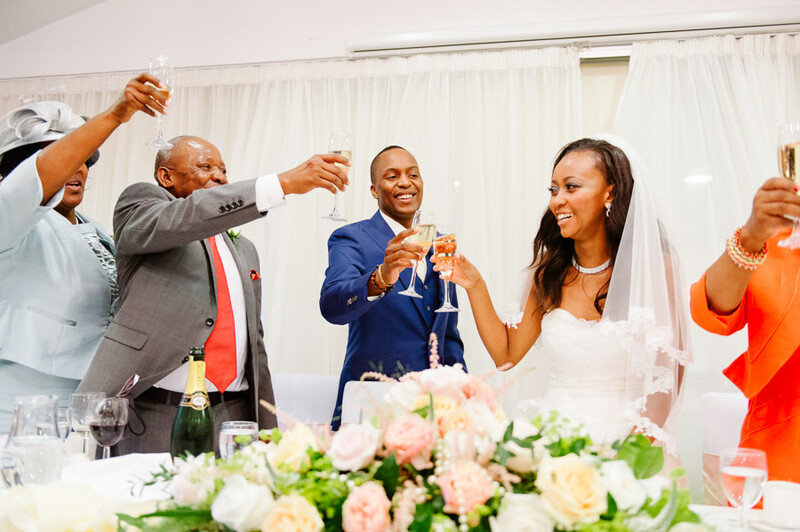 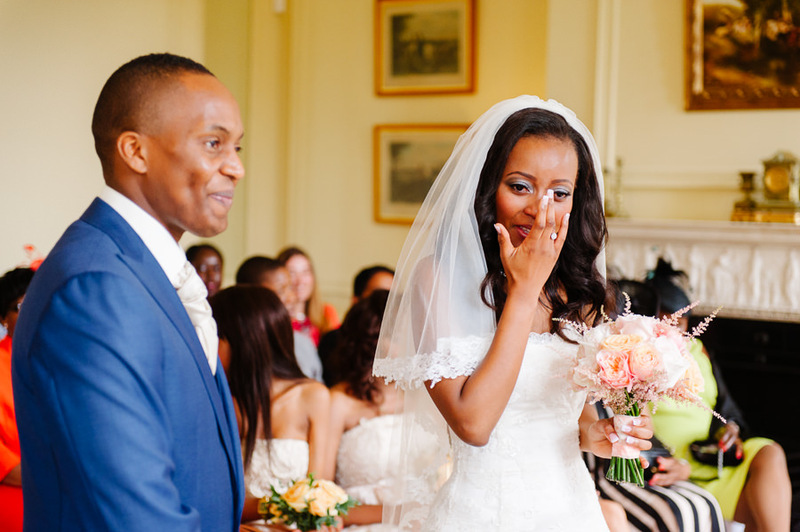 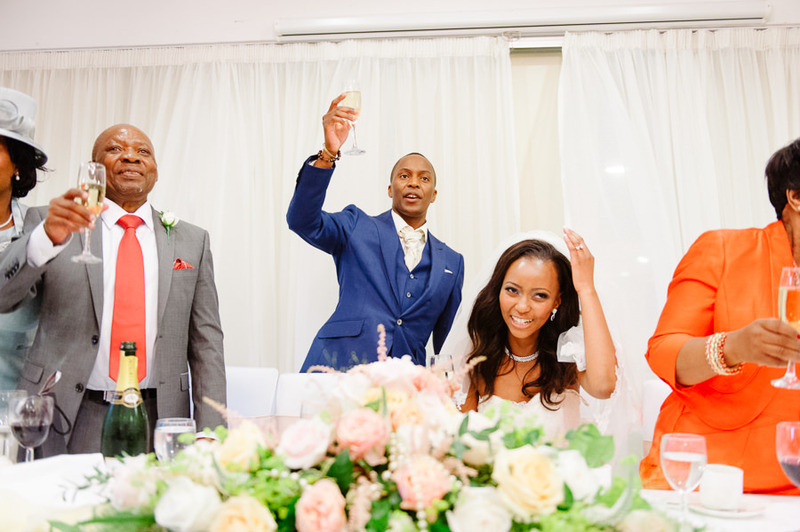 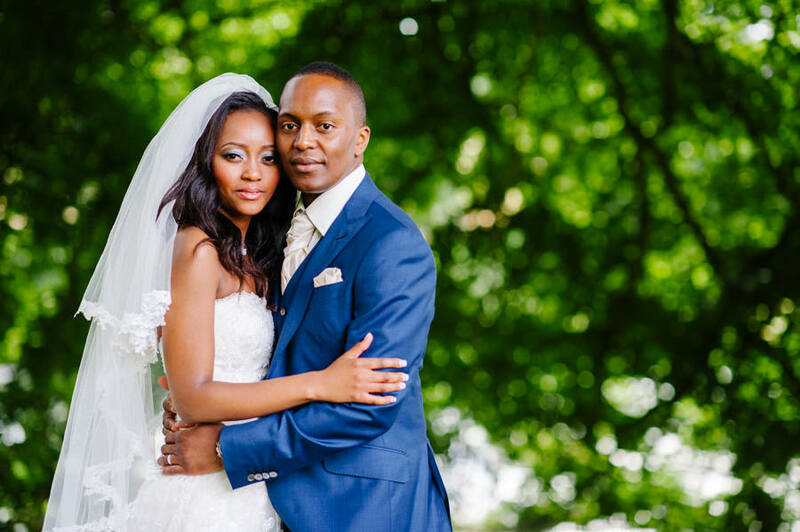 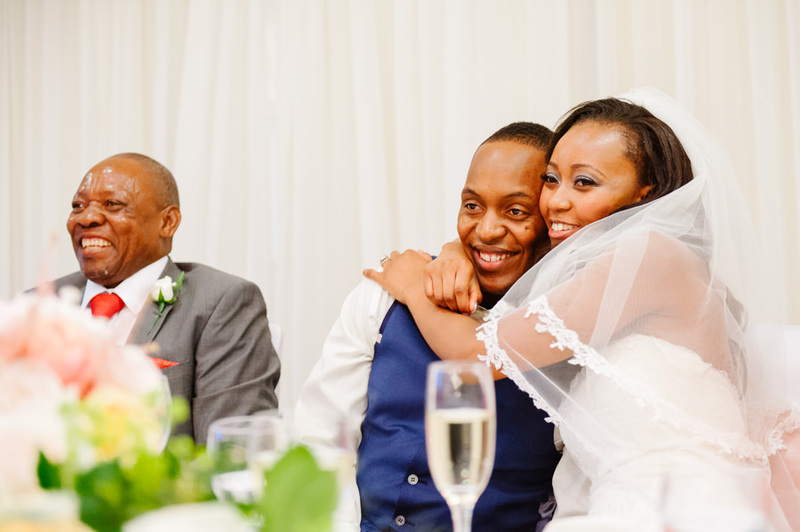 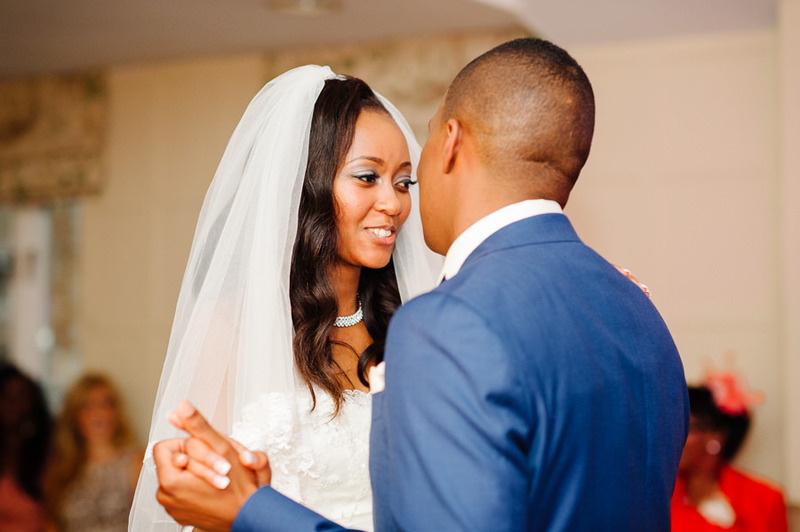 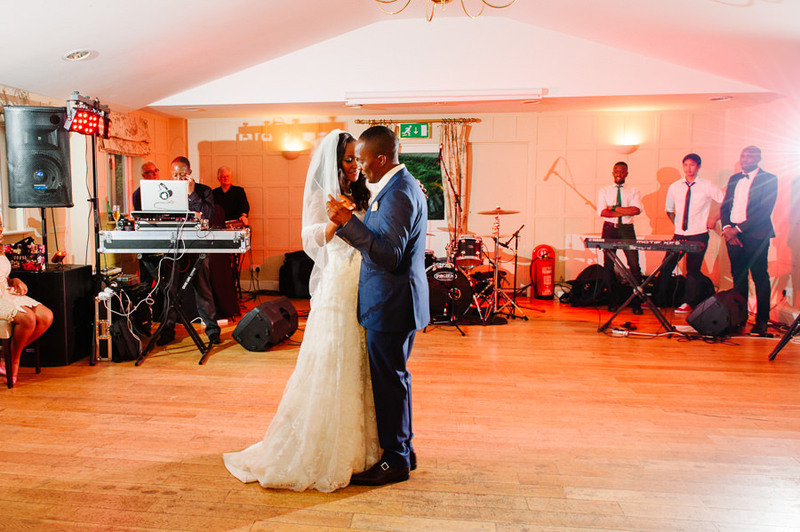 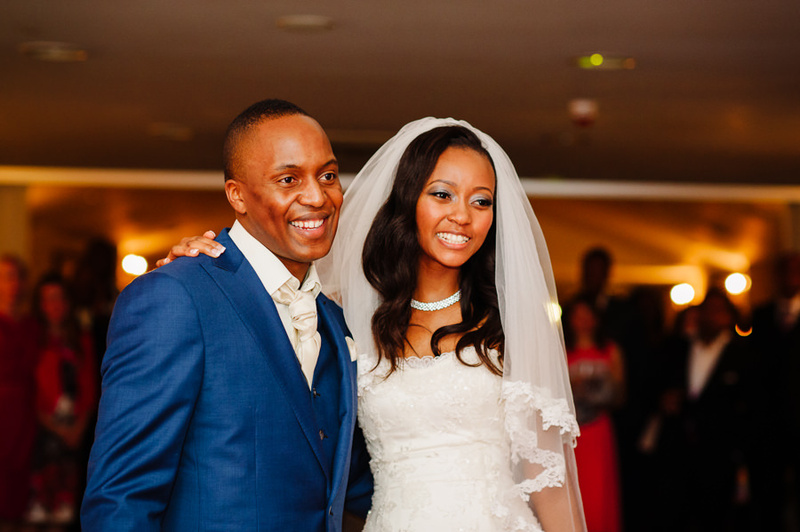 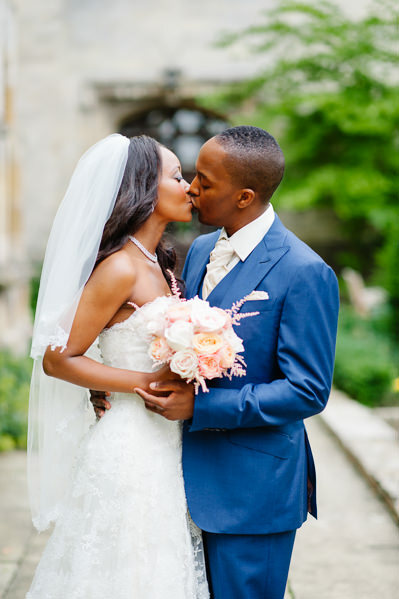 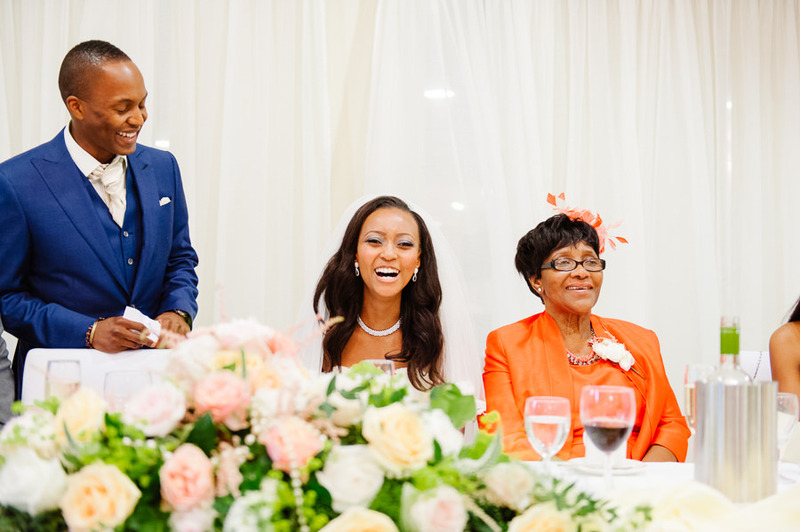 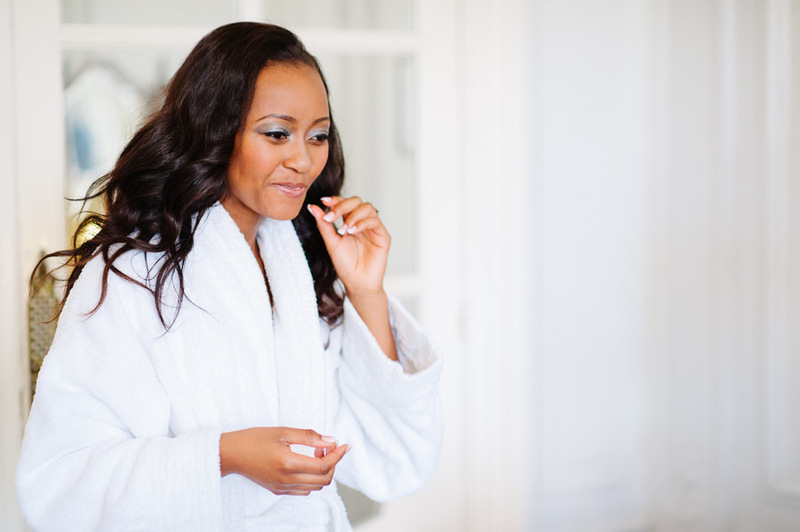 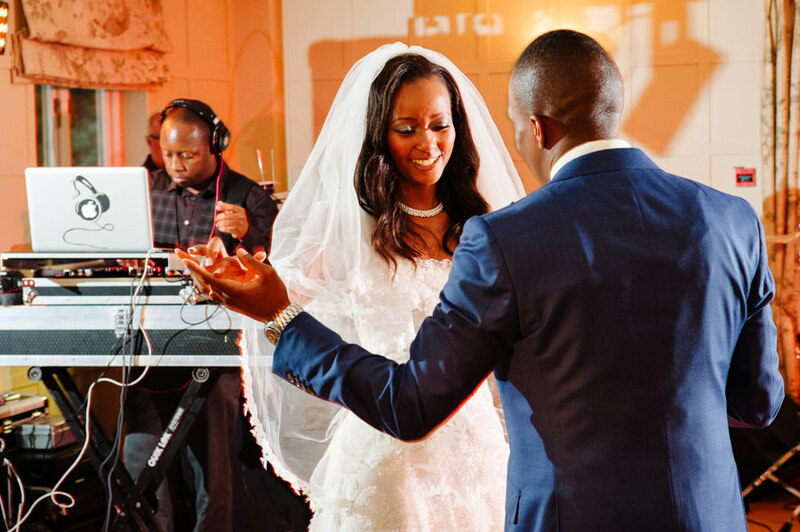 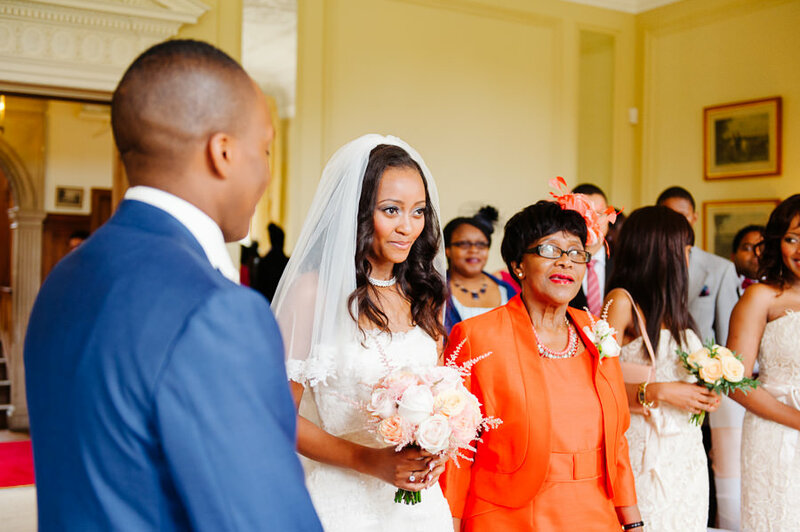 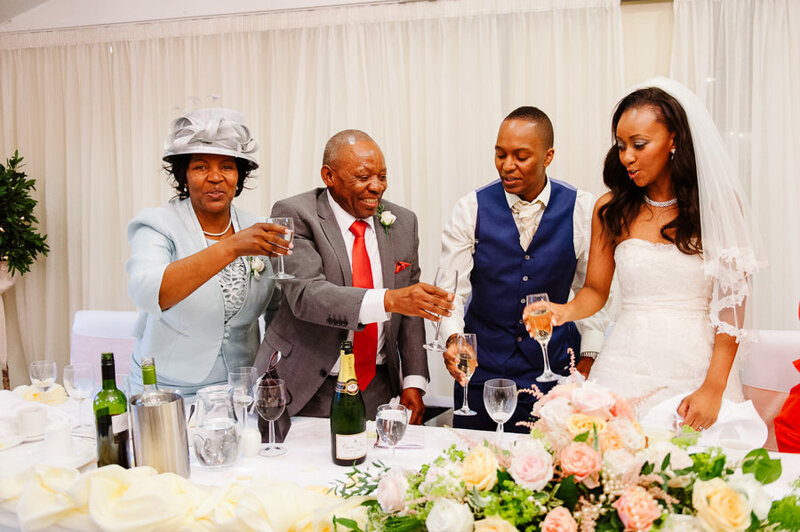 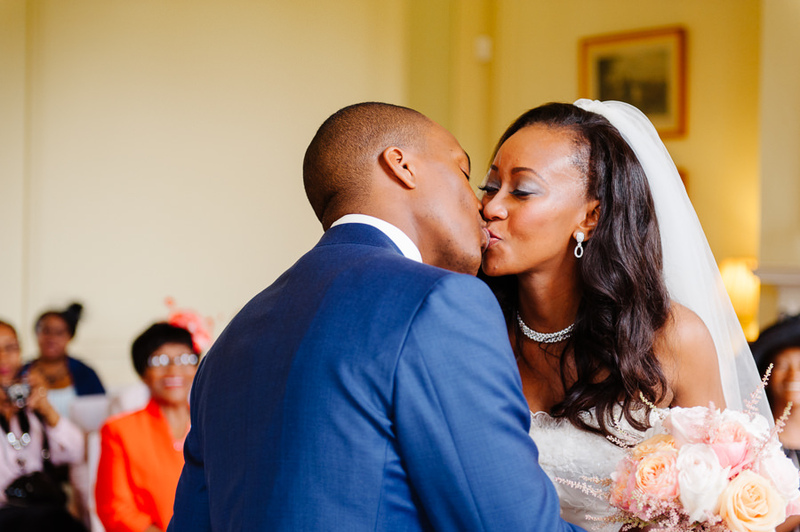 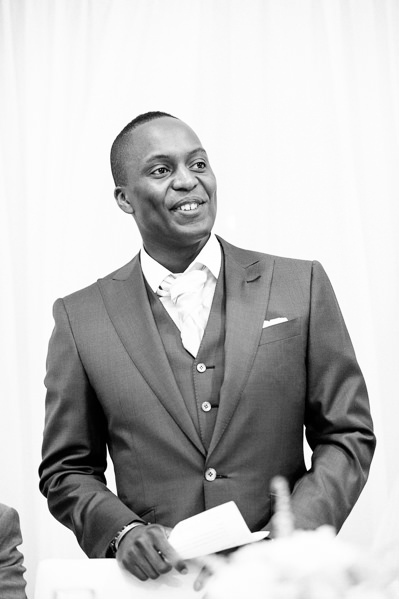 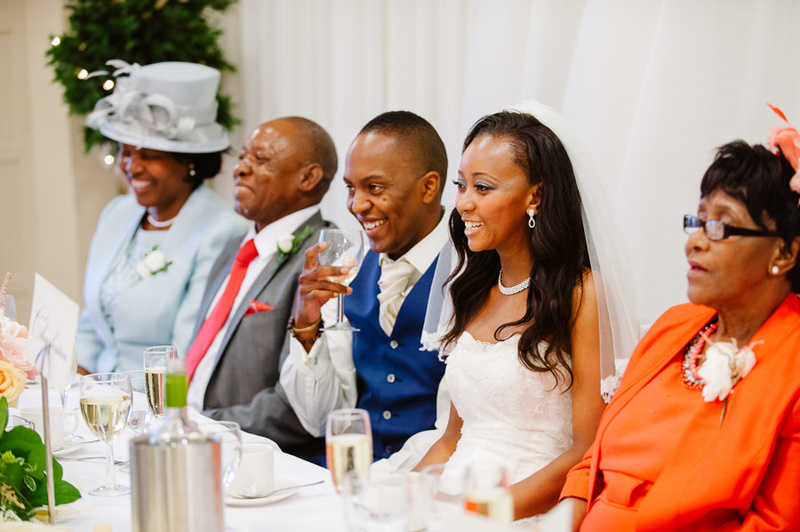 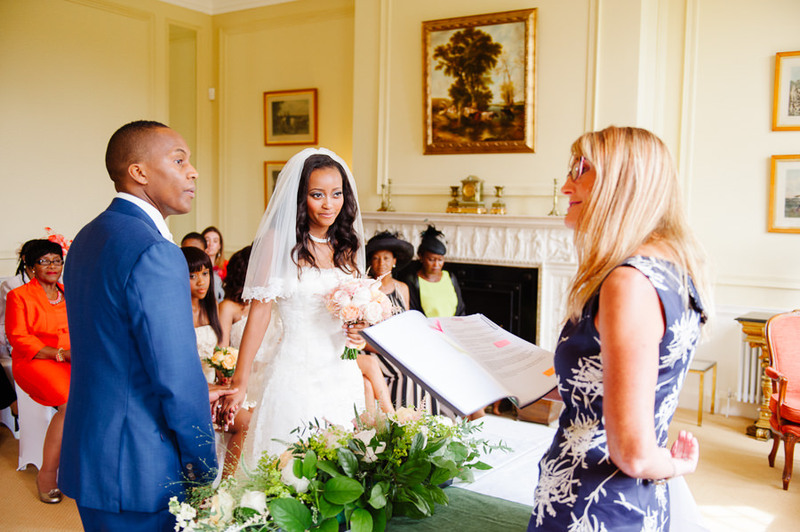 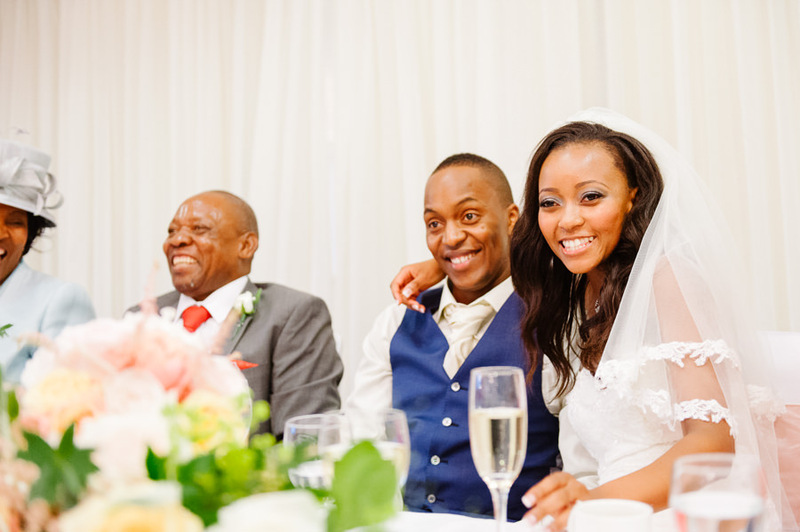 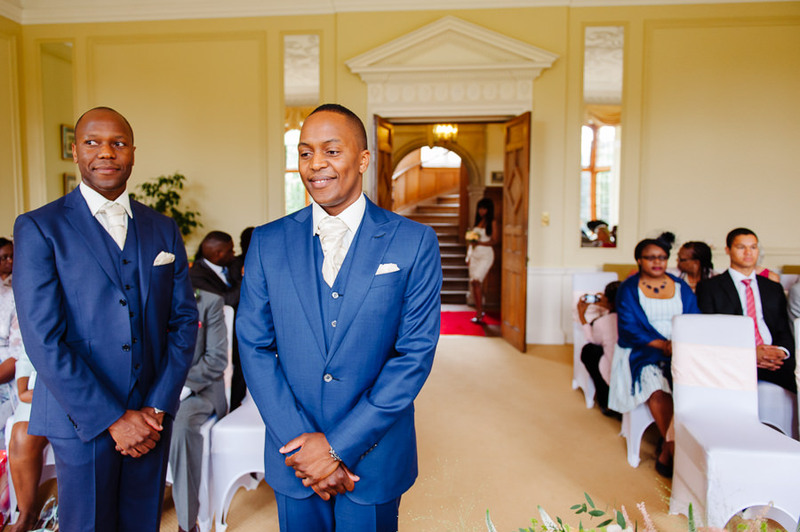 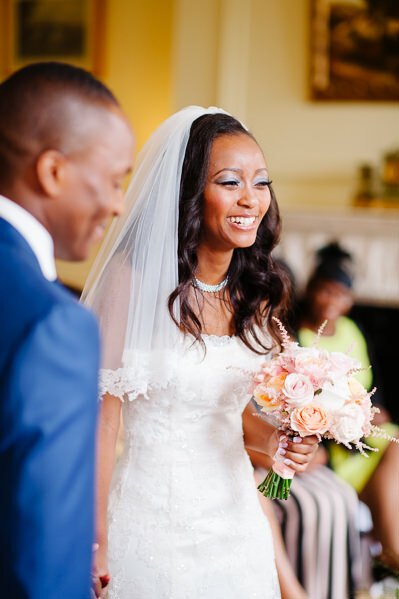 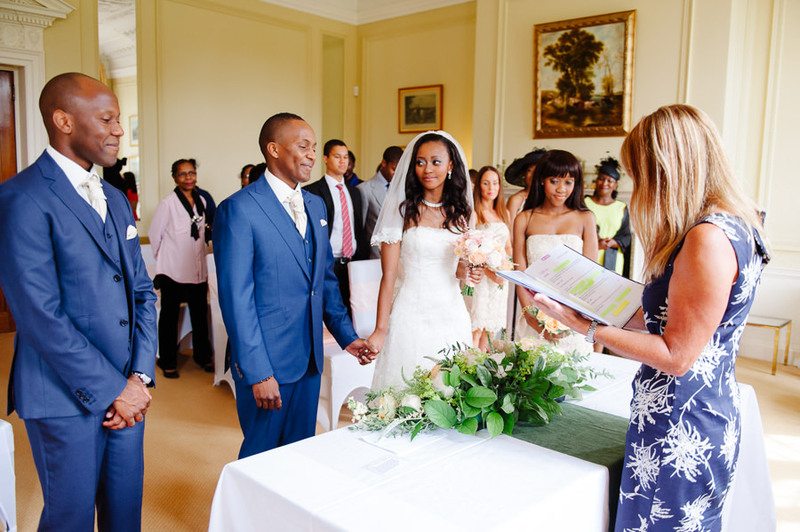 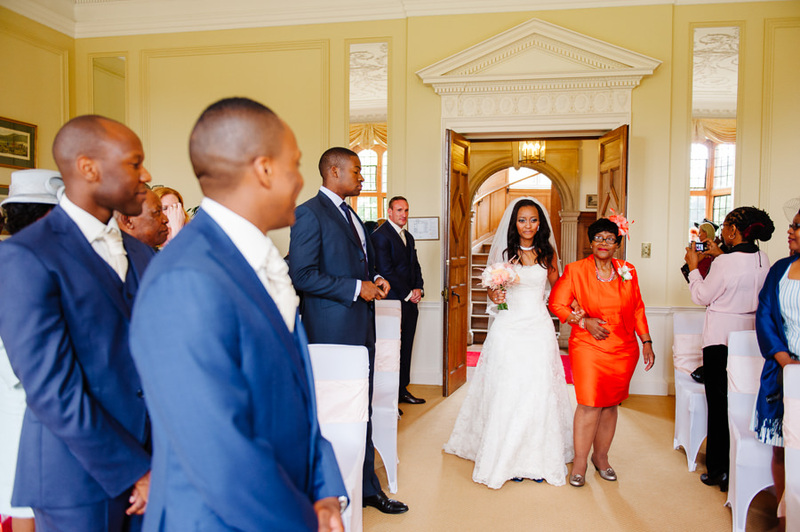 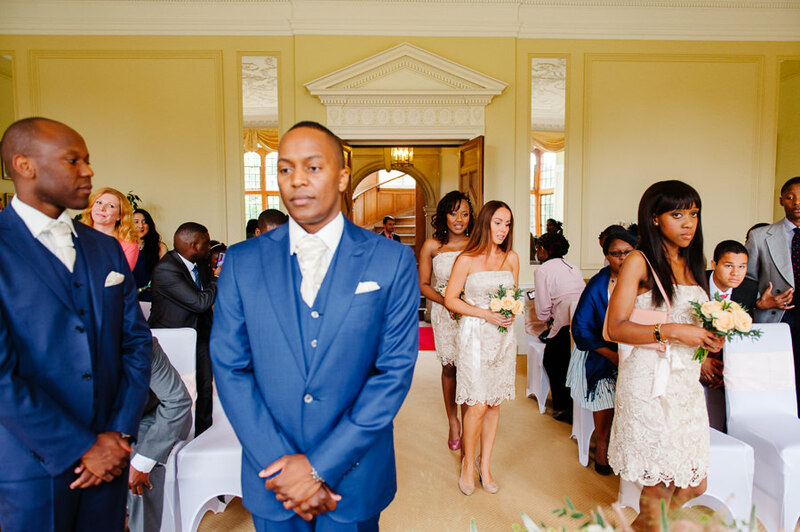 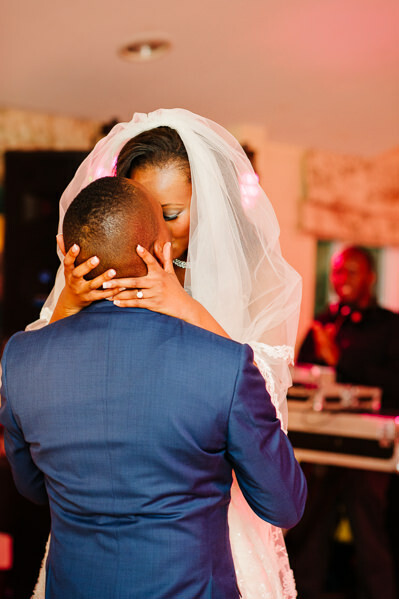 Natalie & Tendai made full use of the venue by not only having the official marriage ceremony in the Drawing Room but also had a blessing at the village church just outside the grounds of the hall. 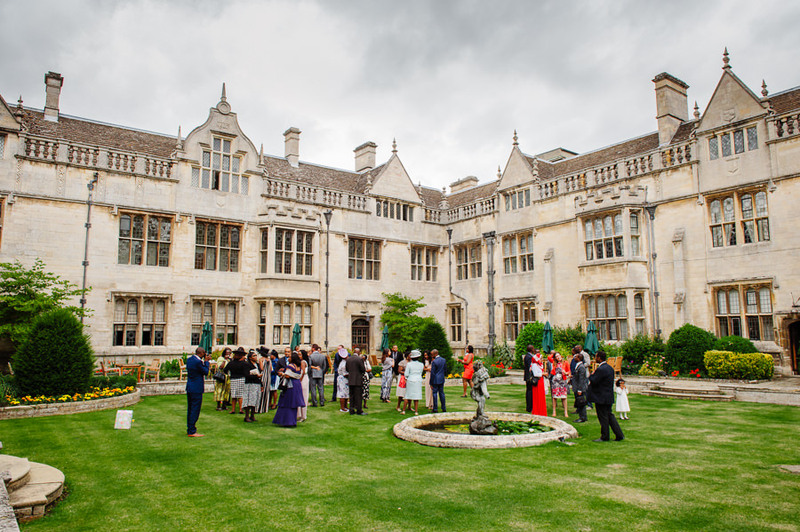 I love the photos of them both down near the lake and the courtyard is a great place for wedding guests to mingle and for me to capture those natural candid moments. 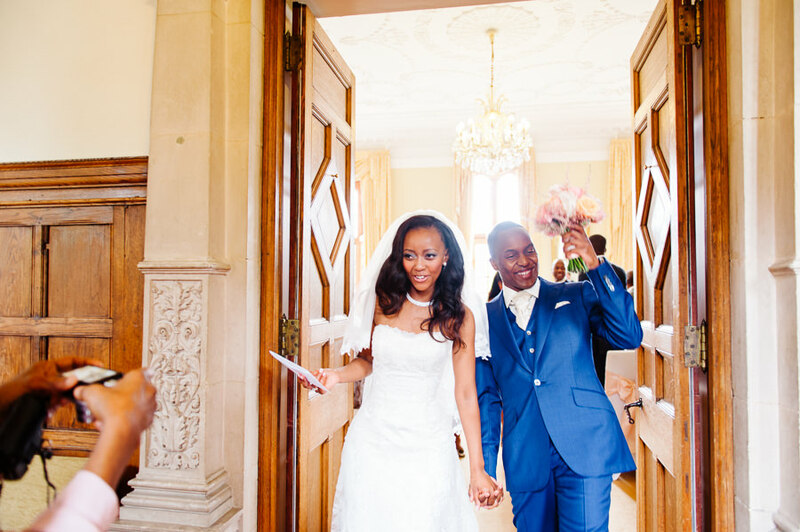 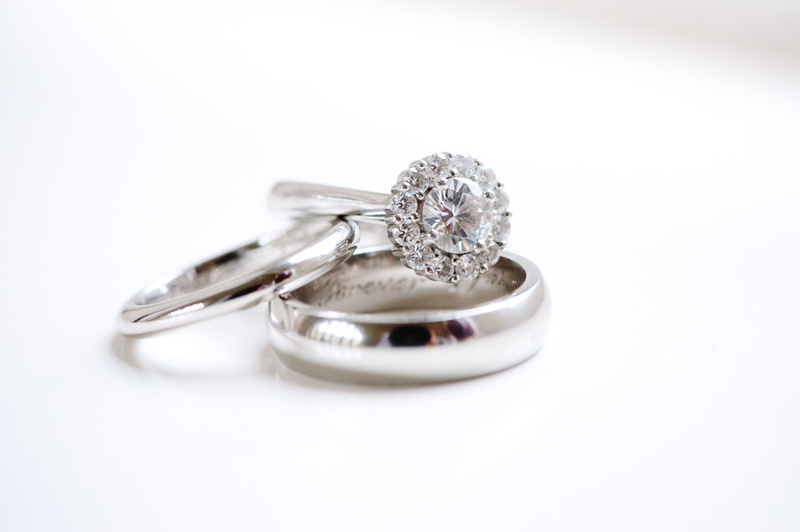 For more of my wedding photos at Rushton Hall see my blogs.